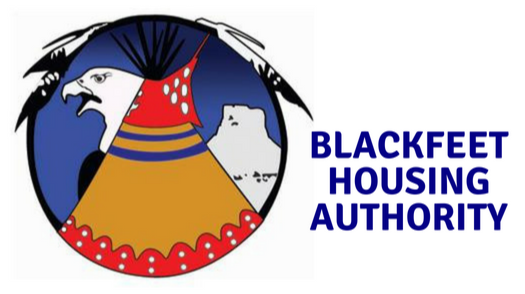 Blackfeet Housing Authority was founded around 1962 to meet the housing needs of the Blackfeet Reservation. Blackfeet Housing strives to provide decent, safe, sanitary, and affordable housing for all Blackfeet members. Since its creation, Blackfeet Housing has overseen and handled over 760 Low rent units, and LIHTC units on the it’s reservation. Blackfeet Housing has three separate programs for housing that many Blackfeet members may utilize, this includes the Low-Income Rental Units, Low Income Housing Tax Credit units, and Affordable Homeownership. The Affordable Homeownership Program, Blackfeet Housing’s newest addition, aims to help over income tribal members attain and maintain the concept of Homeownership. 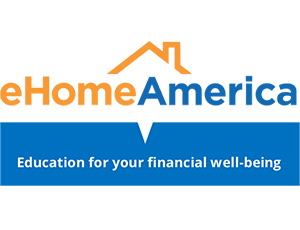 The services that the Affordable Homeownership Program offers is Homebuyer Education and Counseling, and financial coaching to help individuals with their credit issues. The class has a particular focus on Tribal Lands and how tribal members can be better with their finances in general to attain homeownership. Classes are typically held in the middle of the month, usually on a Wednesday or a Thursday. The normal hours are usually 8am-5pm with breakfast and snacks provided. Lunch is on your own. This is usually the first step of the Blackfeet Housings Affordable Homeownership Program. 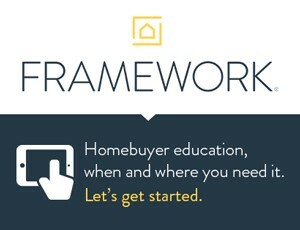 In order to be a part of a class an individual will need to go through the program even if it’s just for the Homebuyers Education Class.